Beauty and happiness rarely go together, as one saying goes and no better is that illustrated than the titular character of this film, Meili. Her name means beauty but her life is ugly because she has been cruelly treated by those around her. Abandoned by her parents, raised by her hopeless sister and abused by her brother-in-law, both of whom constantly harass her for money, her only happiness is her girlfriend Li Wen. 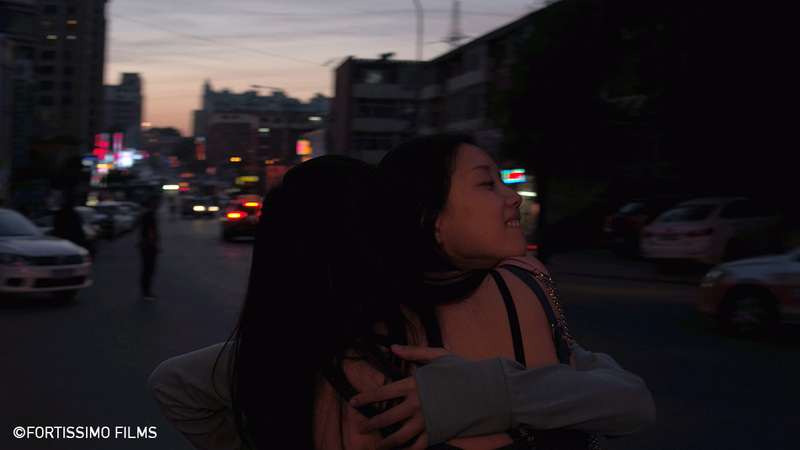 As Meili struggles to hold down jobs in a small city, Li Wen’s work takes her to Shanghai and a split develops and it looks as if Meili could be left behind in horrible circumstances. First-time director ZHOU and lead actress Chi Yun craft a harrowing film of a person moulded into an angry and desperate presence reacting badly to situations from years of abuse and it is all delivered with an intense directing style that never lets the pressure up. The film explores the traits of human selfishness through the story of the main protagonist Meili. Meili’s struggles and efforts never seem to be resolved or rewarded. I used a realistic lens to reveal the sad existence of the characters. The key to connecting reality and drama was the performance of the main actress. That was our biggest challenge. I feel very fortunate I met CHI Yun, an outstanding young talent. Her brilliant interpretation has brought life to the film.